Vice President Mike Pence is in Miami on Friday to speak with Venezuelans who left the country and are now living in Florida — part of a push by the United States to support Venezuelan opposition leader Juan Guaidó in his efforts to oust President Nicolás Maduro from power. On Jan. 23, Guaidó, who leads the country's legislature, called for new elections, denounced Maduro's government as illegitimate and declared himself interim president. Now, the two opposing parties are in a stalemate, says New York University associate professor Alejandro Velasco. “They've basically backed themselves into corners with their respective international partners: the United States on the one hand and then Russia, China on the other,” Velasco, author of "Barrio Rising: Urban Popular Politics and the Making of Modern Venezuela,” tells Here & Now’s Lisa Mullins. "The last thing I would characterize it as is democracy promotion and respect for human rights." “I think for a variety of reasons, and it's important to understand that the military is not a homogeneous group. Certainly, you have the upper echelons of the military, and one of the things that the Maduro government has done pretty well over the past few years is reward … generals. It's appointed something like 3,000 generals for an army of 250,000 people, which is a little bit ridiculous, but these generals have their hands in the pie of corruption. They've been folded into the inner circle, and their stakes, their futures and fortunes are literally and figuratively tied to Maduro's survival. That's not quite the case with the middle sectors of the military, the so-called ‘comacates’ — in Spanish, commanders, lieutenants, majors and captains — those are the ones where we have already and may yet see some movement against Maduro. “The last thing I would characterize it as is democracy promotion and respect for human rights. Unfortunately, the Trump administration's record in that score in Latin America has not been promising. They've supported the government of Honduras, which also staged fraudulent elections. In Guatemala, they've also supported a government that has shaky democratic credentials. 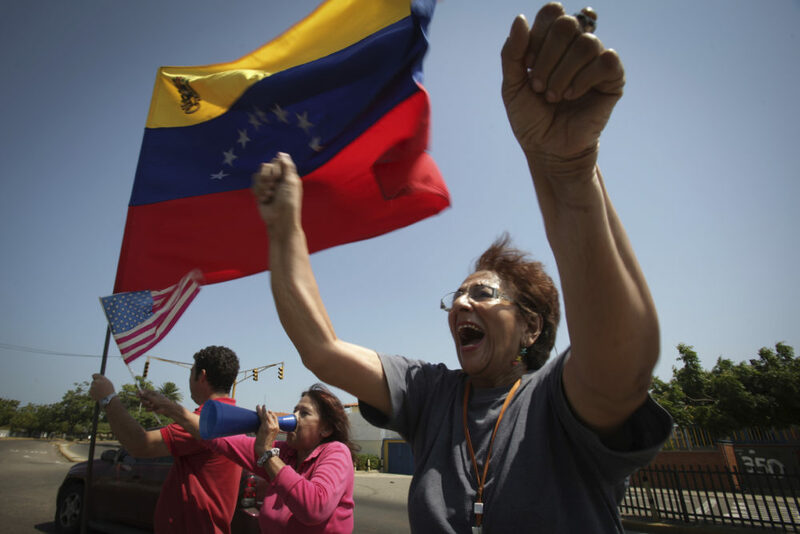 “The play on the part of the United States goes beyond Venezuela. It's really to reassert a lost relevance in the context of what in the previous 20 years had been left-wing governments throughout the region. On the possibility of Guaidó receiving military support from the U.S.
“Anything is possible. A couple of days ago at a press conference, John Bolton somewhat cheekily had a notepad where there was the phrase ‘5,000 troops to Colombia’ written out, which launched tremendous amount of speculation as to whether in fact the United States would deploy troops to Colombia as a way to prepare for any kind of ground assault. "I never anticipated what happened [on] January 23 and what has happened since, and I think many in Venezuela are caught in this similar state of surprise and shock." “I just came back a couple of weeks ago from Caracas. 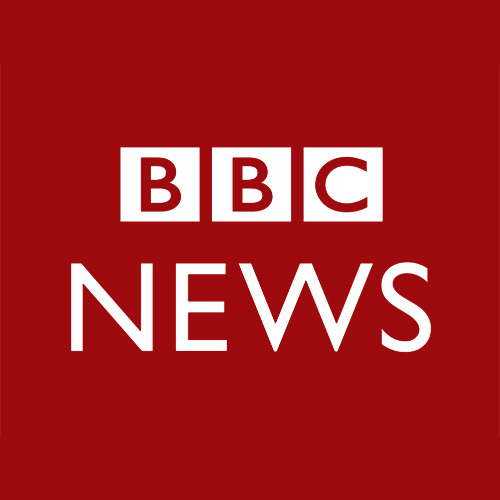 ... My family is in a city called Maracay, which is a couple hours west of Caracas, which is useful insofar as most news that we hear out of Venezuela [comes] from Caracas, but really, it's beyond the capital city where some of the problems that you're mentioning — in terms of shortages, in terms of blackouts, in terms of lack of water and other kinds of services — are really more severe. “What I saw that was extremely surprising: no. 1 ... the notable absence of people in the streets of Caracas. It feels like millions have left. You see it at night with [the] lack of lights, not ... because of blackouts; it's just because people aren't in buildings. You see it in shops where you actually find more products on shelves than you did before, but they're completely out of reach in terms of prices for most people, so in some way, it kind of adds insult to injury. On what resources he brought his family from the U.S.
Chris Bentley produced this interview, and Todd Mundt edited it for broadcast. Jackson Cote adapted it for the web. 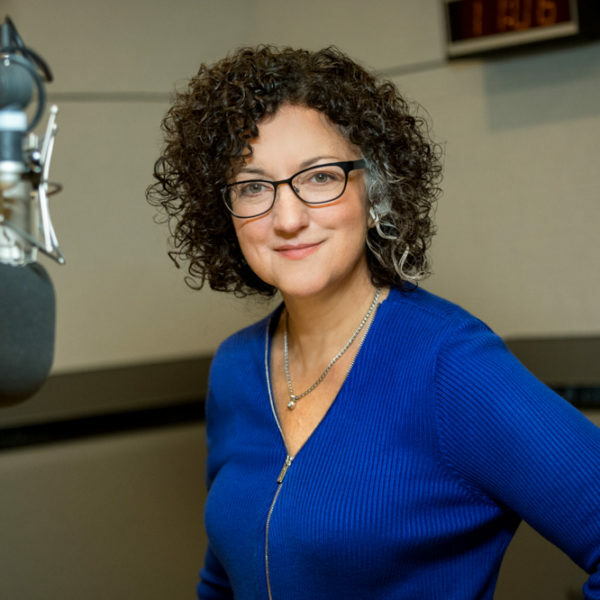 Lisa Mullins is the voice of WBUR’s All Things Considered. She anchors the program, conducts interviews and reports from the field.